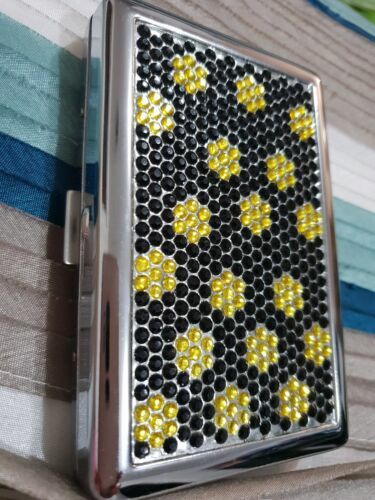 Bead Pattern by Whiting. 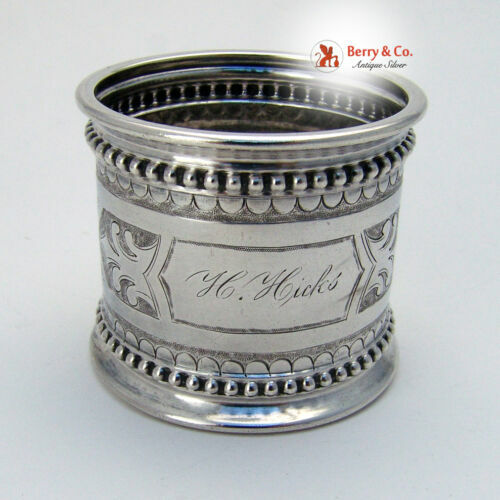 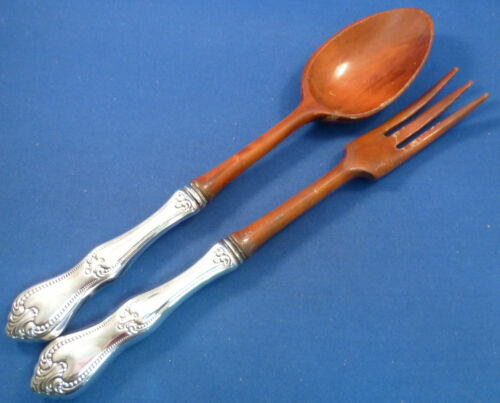 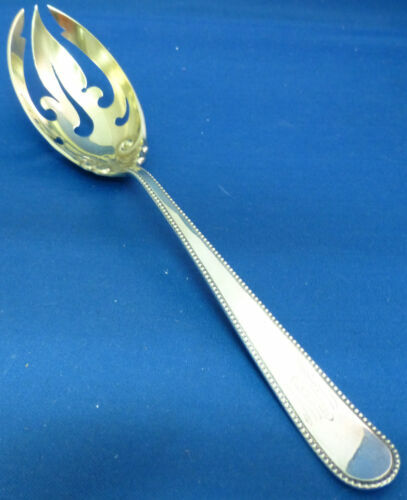 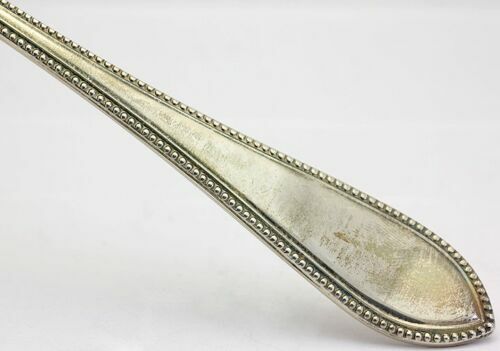 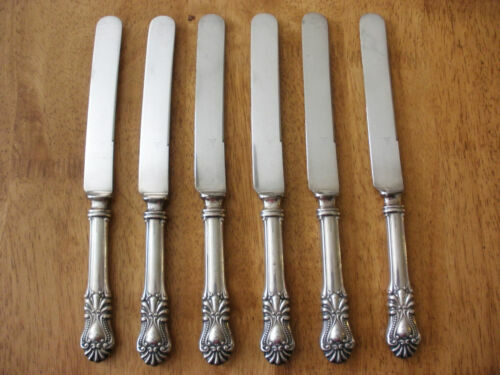 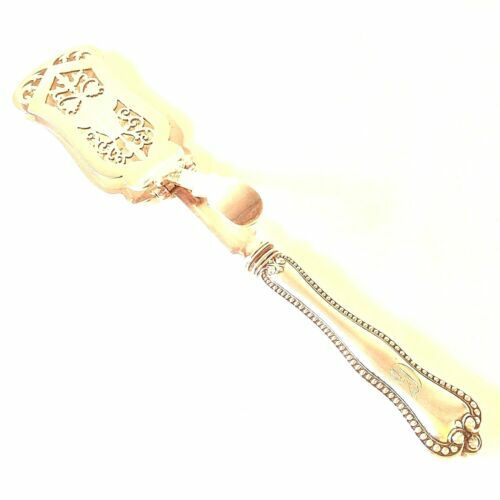 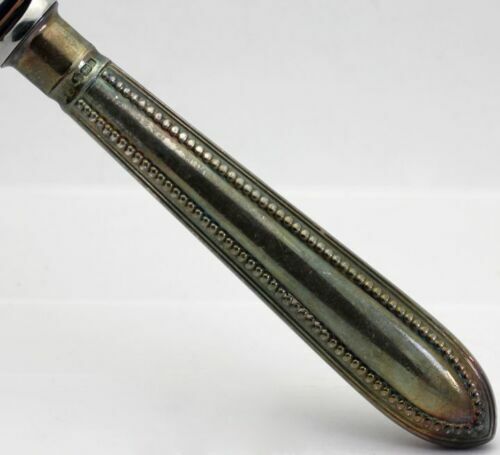 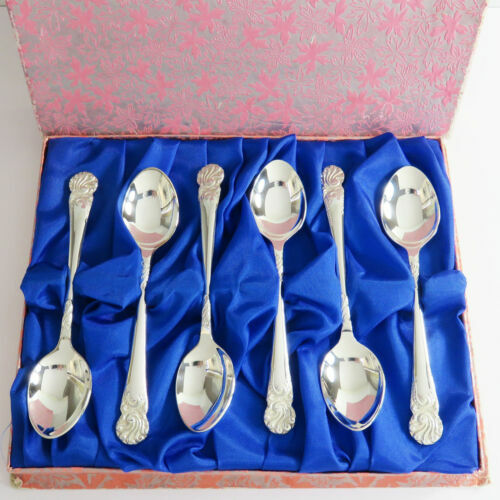 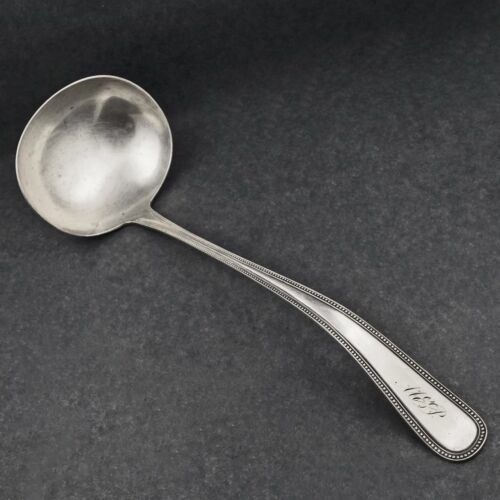 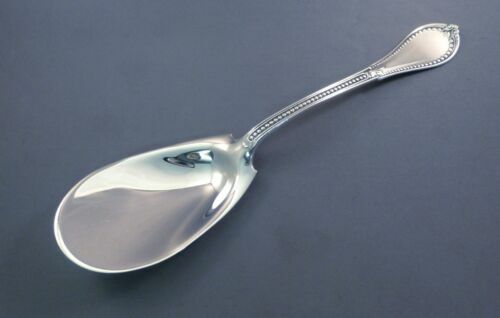 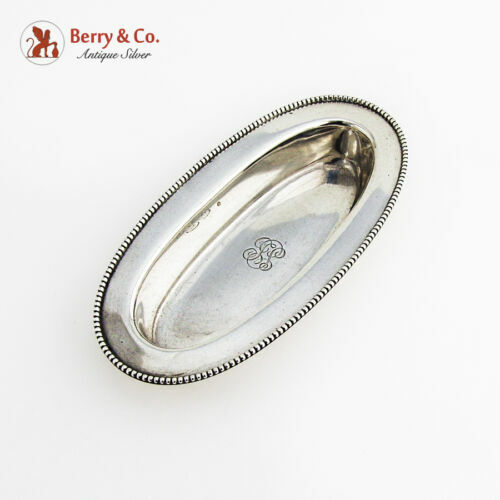 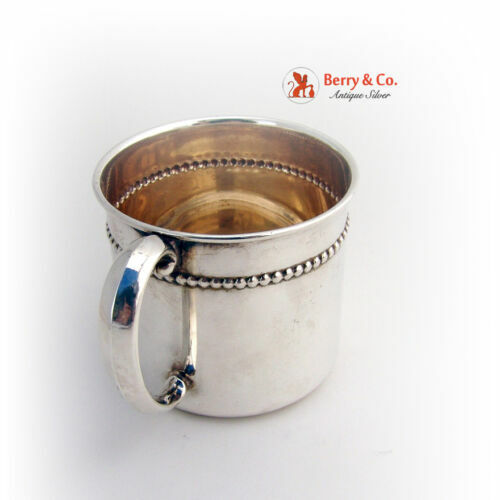 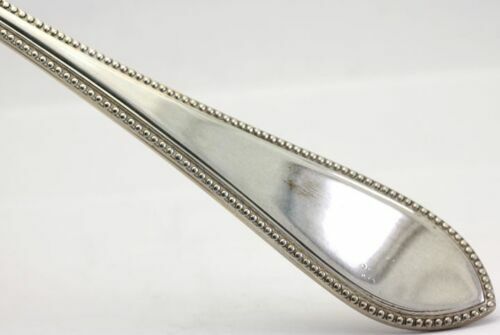 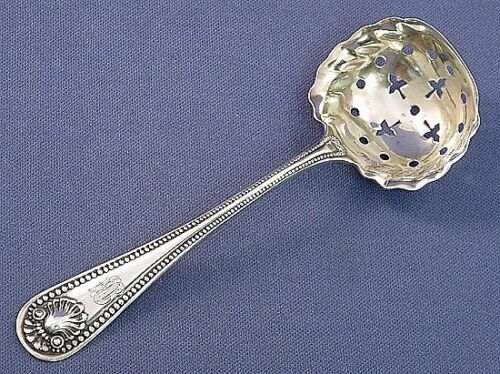 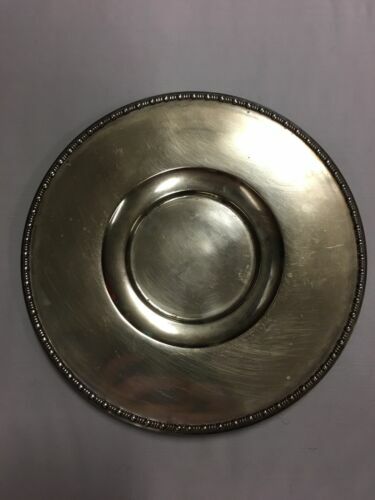 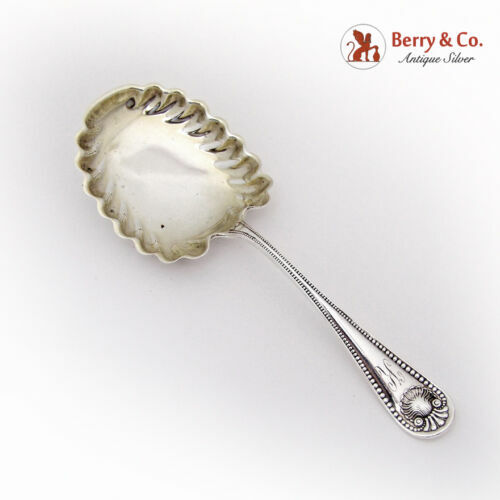 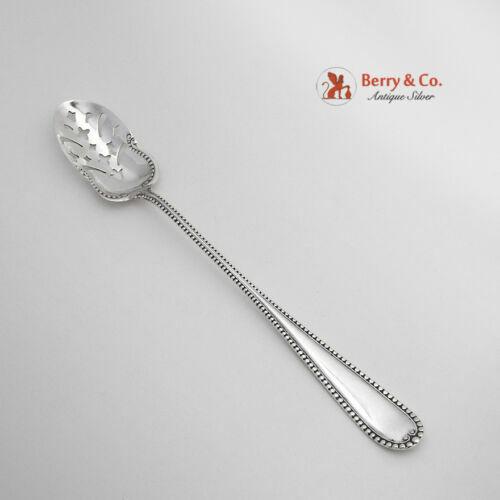 Sterling Silver Spoon 1880 44 Gs. 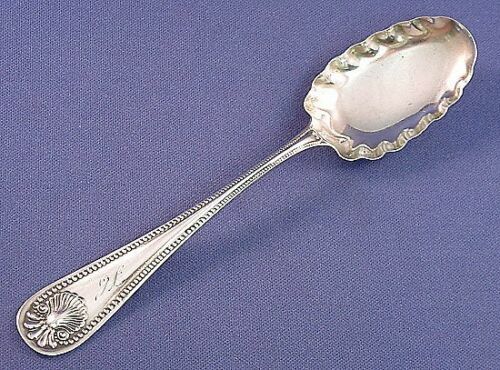 ANTIQUE WALLINGFORD BEAD STERLING SILVER BABY SPOON ~ NO MONOGRAM 4 5/8"
Frank Smith Bead Sterling Silver Master Salt Spoon - 3 1/2"
Farmington Sterling Silver Cup small chalice goblet .925 silver "Farmington 60"
Unknown Maker Sterling Vintage DEMITASSE SPOON Beaded Pattern 3 1/2"
GEORG JENSEN c.1915 BEADED CURVED HANDLED SUGAR SPOON SOLID STERLING ~5.5"
Victorian 1869 London English Sterling Beaded Master Salt/Condiment Spoon 4 1/4"